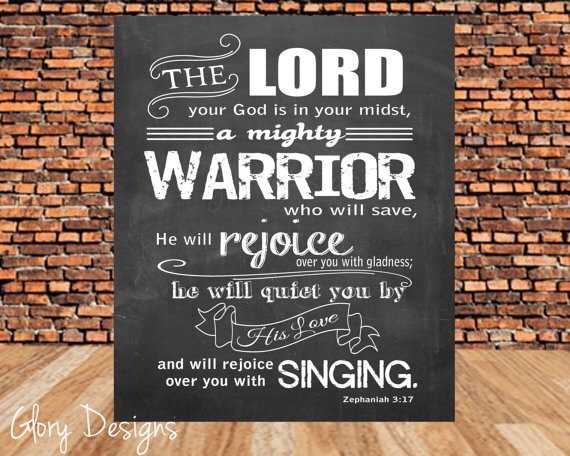 Lord, thank You that You are a strong and mighty warrior, that there is a non-passive, passionate, and he-man heroic side to You that involves war and victory. Thank You that we get the benefit of victory and salvation in You. Thank You that the gentle and meek and humble side of Your character can also quiet us with Your love. The fact that You delight in us – the minutiae of our lives – and rejoice in the details of our lives is incredible. Let us hear and experience Your song as You sing over us. What a picture of tenderness and yet courage, vulnerability and power, quiet and loud, meek and might. 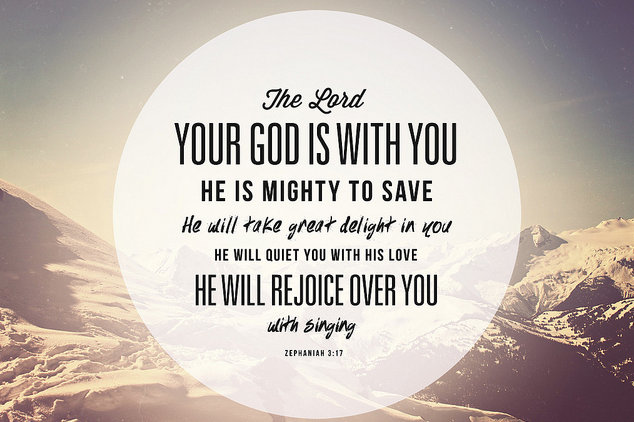 We love You Lord. Amen.